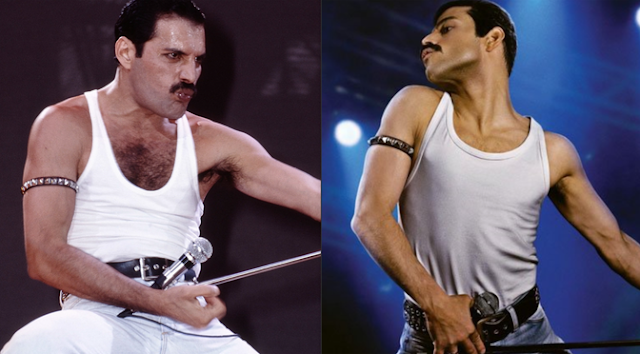 Actor Rami Malek has his work cut out for him portraying Freddie Mercury in the new Queen celebration Bohemian Rhapsody. We wish him well and cannot wiat to see this film! 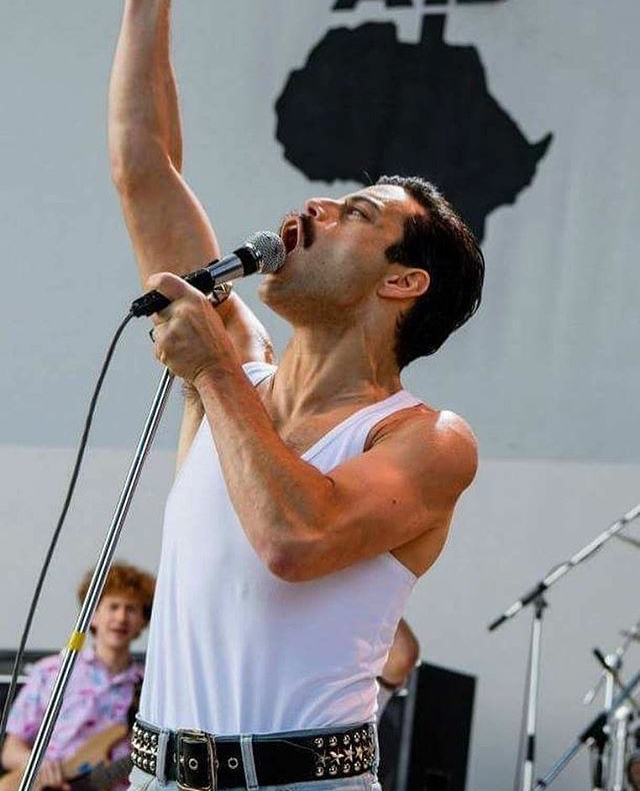 Love Freddie and Queen and any movie with their music as a soundtrack...I am there! !